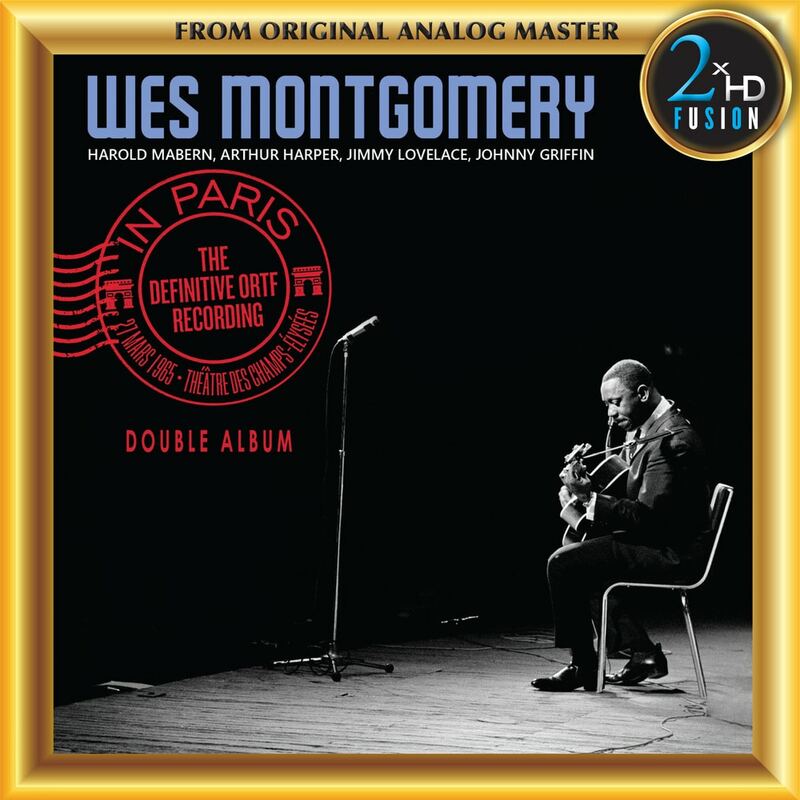 Recorded during the one single overseas tour in Paris, The Definitive ORTF Recording is considered one of the greatest live Wes Montgomery performances ever. Wes Montgomery is known for his unconventional techniques on the guitar which granted him such a distinctive musical sound. "Most of the stuff was spur of the moment; that's what made it fresh then, and it's still fresh now. That's why it sounds happy - because we were happy, and it was all about the music."